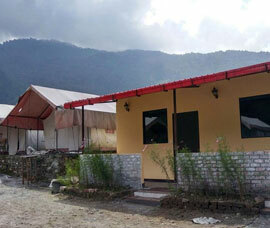 The Yamunotri Cottages is the ultimate place to relax and calm your mind during your 'Chardham Yatra' at Kharsali. 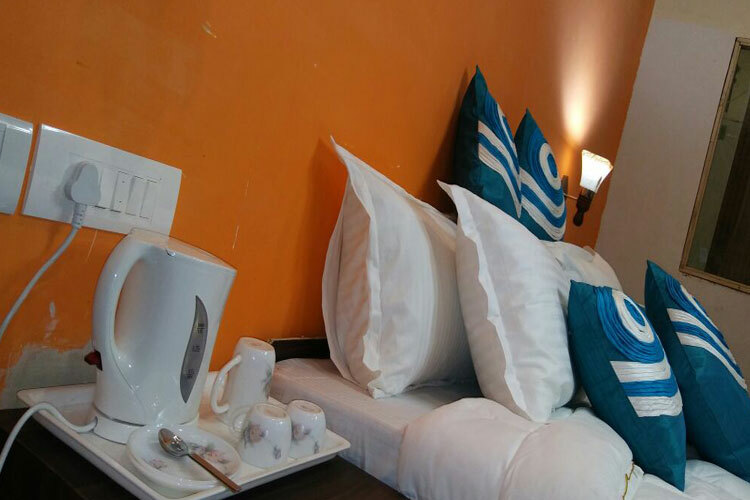 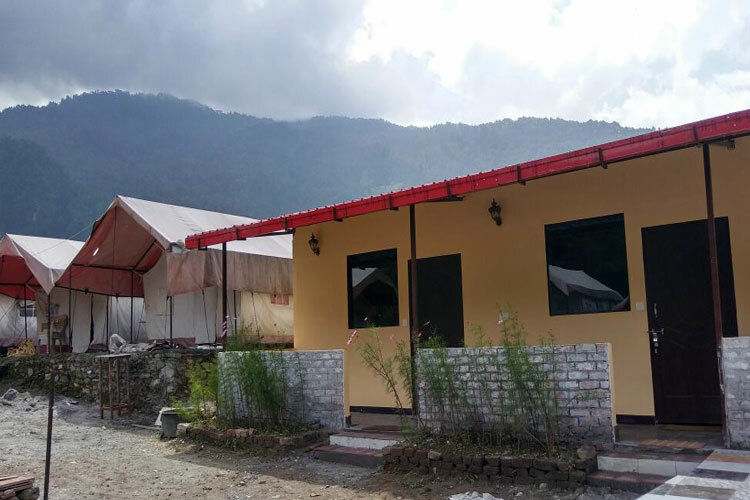 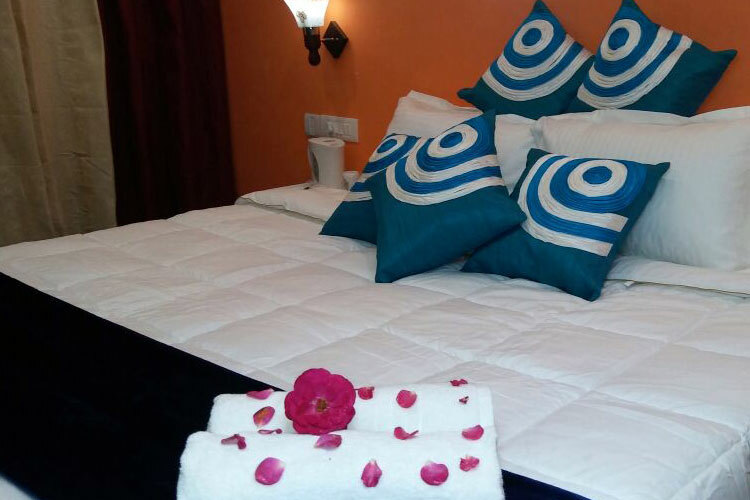 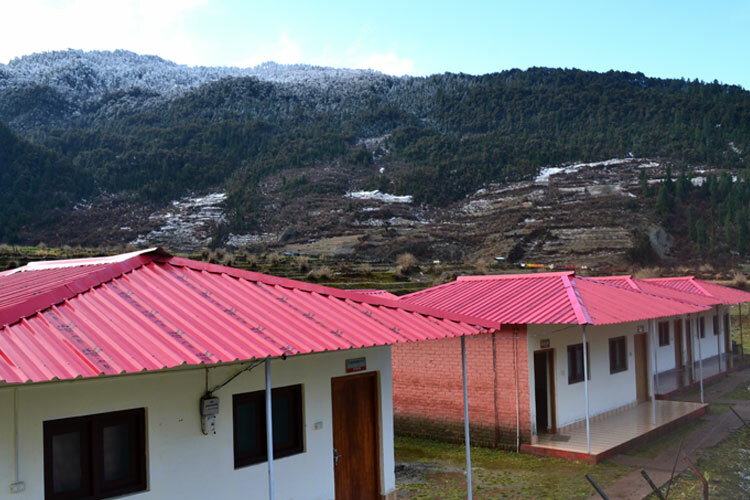 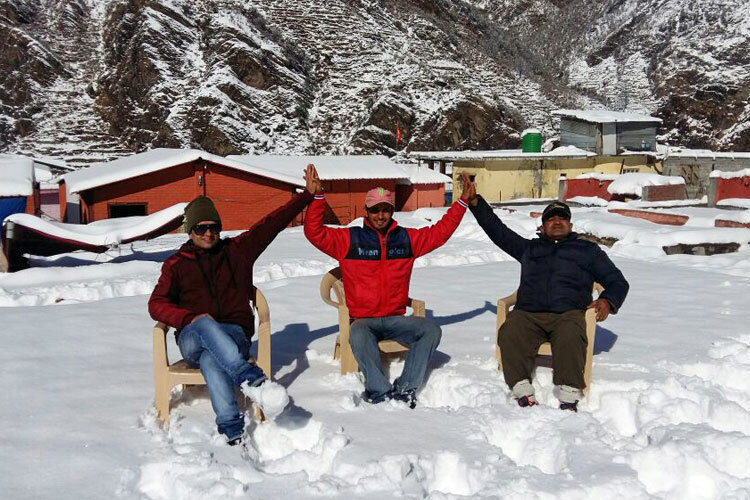 The Yamunotri Cottages offers luxurious stay either in well furnished modern Cottages/Huts or the experience of camping in ultimate Swiss tents. 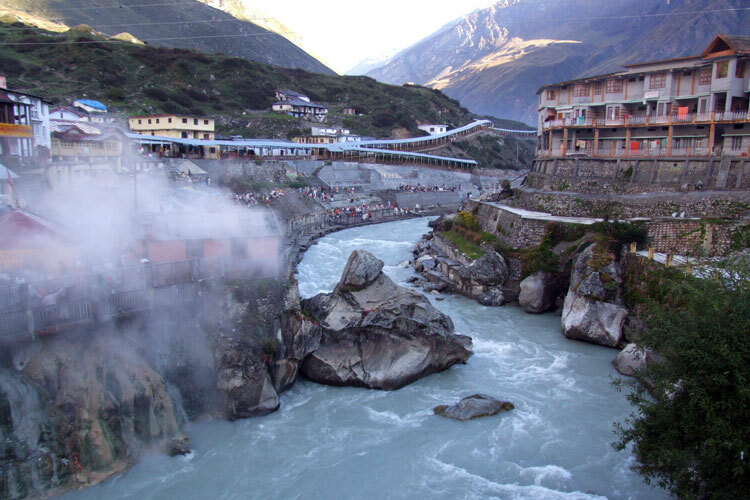 This region is so calm and peaceful and the glacier of the river is very difficult to reach. 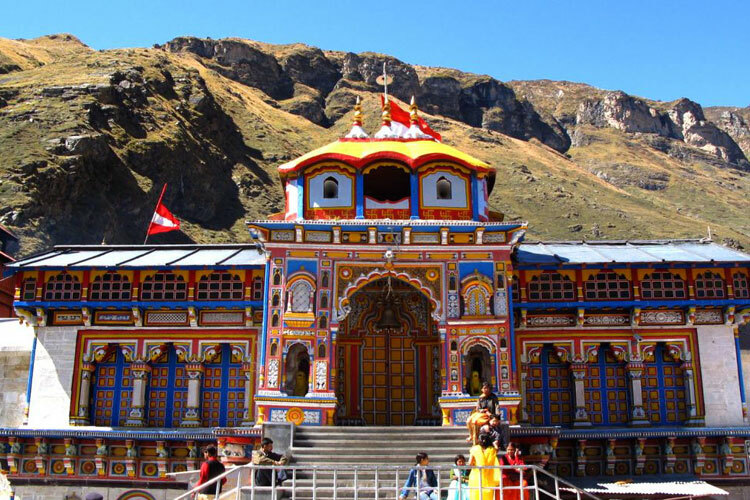 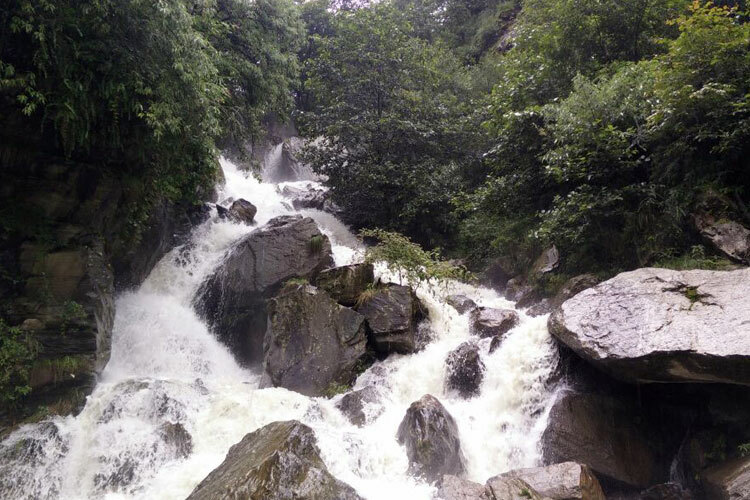 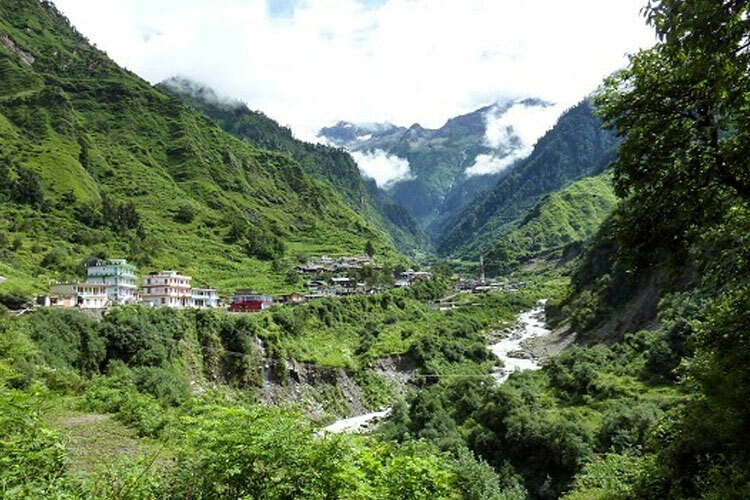 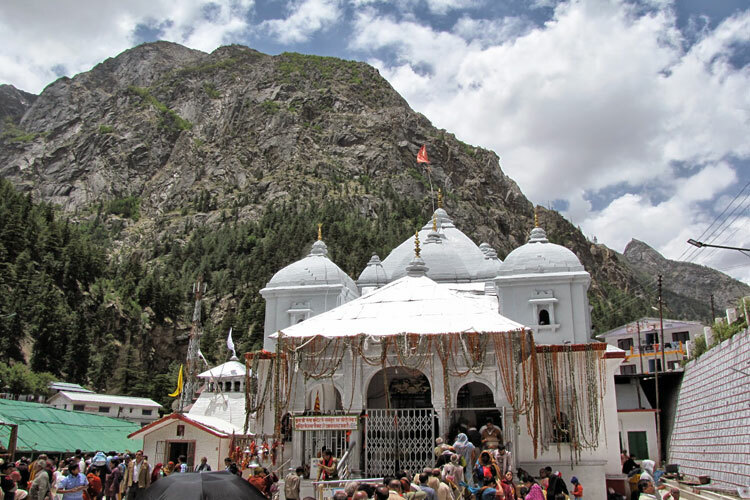 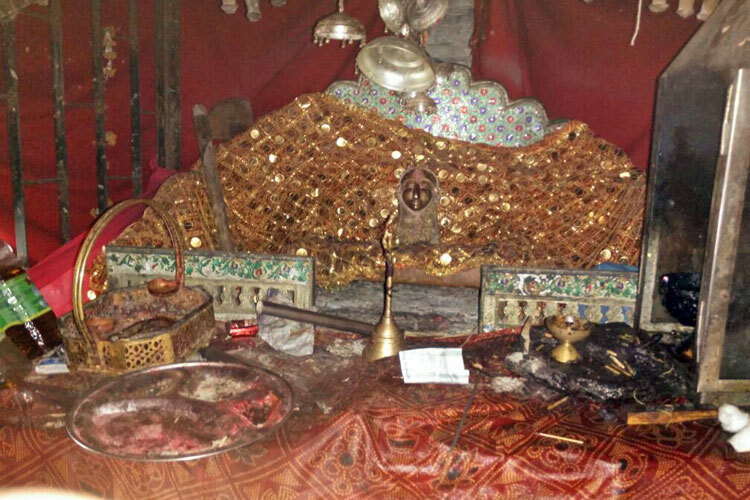 Situated 3150m above sea level, a Yamunotri yatra. 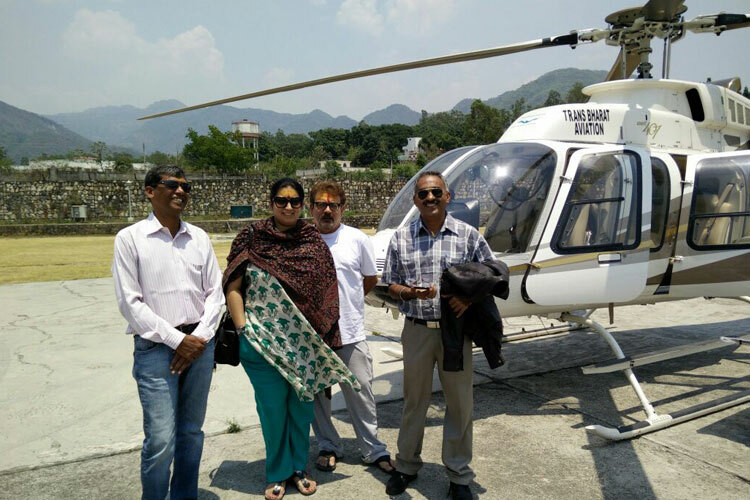 I wanted to go on a trip - away from the Humdum of Jaipur, away from the heat, was looking for a lot of greenery, the typical mountain getaway, was not too interested in the Road trip to a mountain so was inclined towards the chopper ride. 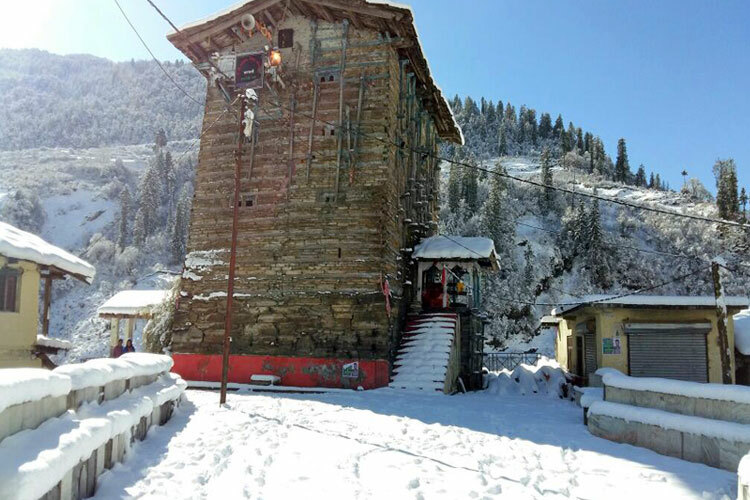 Someone indicated Yamunotri and I hit Google-Baba and Bingo! 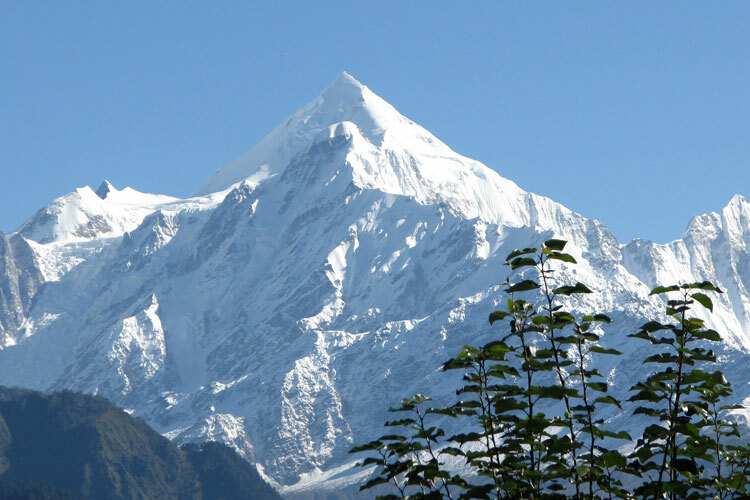 I hit this first.. 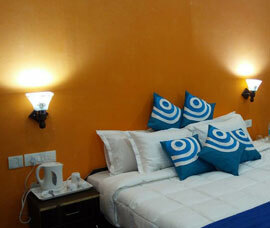 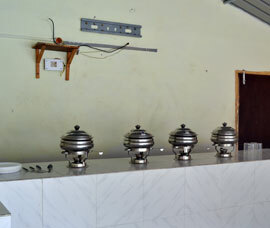 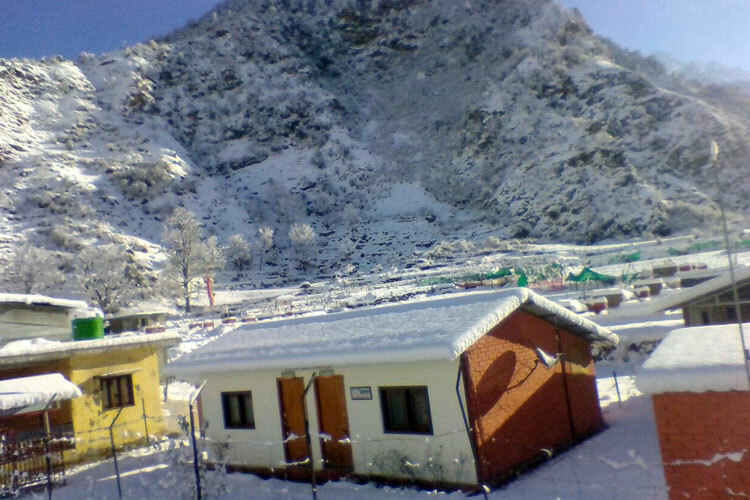 Very functional cottages with just the right facilities for nature lovers & pilgrims to Yamunotri.... 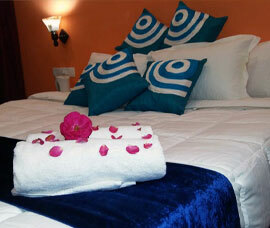 Spectacular locale for nature lovers with great tracks and places to explore around the cottages ! 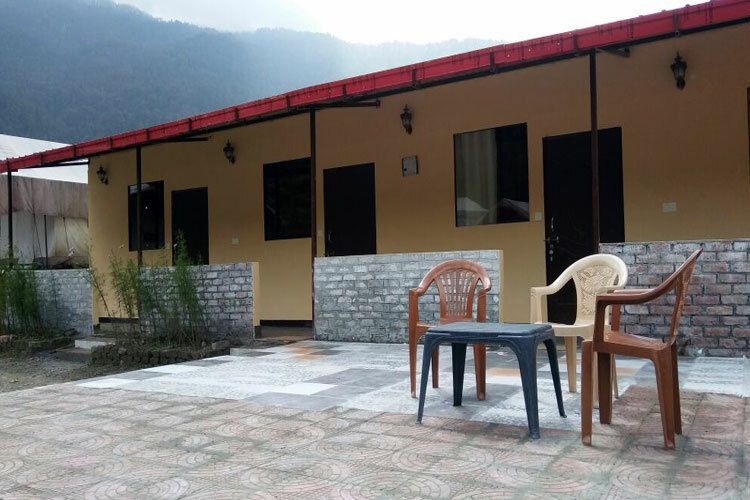 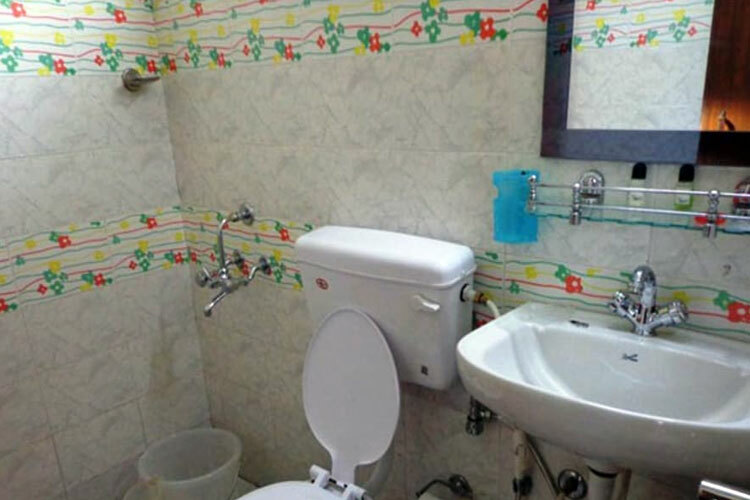 At present the cottages primarily cater to pilgrims but this is a must stay stop for all nature and mountain lovers.... Cottages are functional in nature at present.